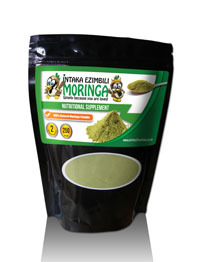 100% Natural Moringa Powder Capsules. Capsule casings transparent and are made of 100% vegetable material. 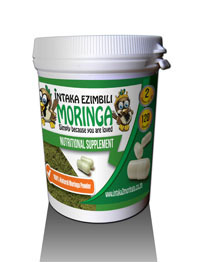 Each capsules weighs 400MG A shipping fee of ZAR 137.00 VAT incl will be charged for areas further than 50km from Johannesburg, South Africa for parcels 1kg or less. 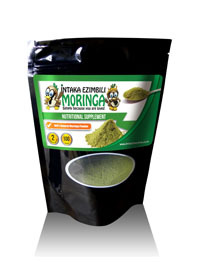 Please contact us if you require bulk shipping.